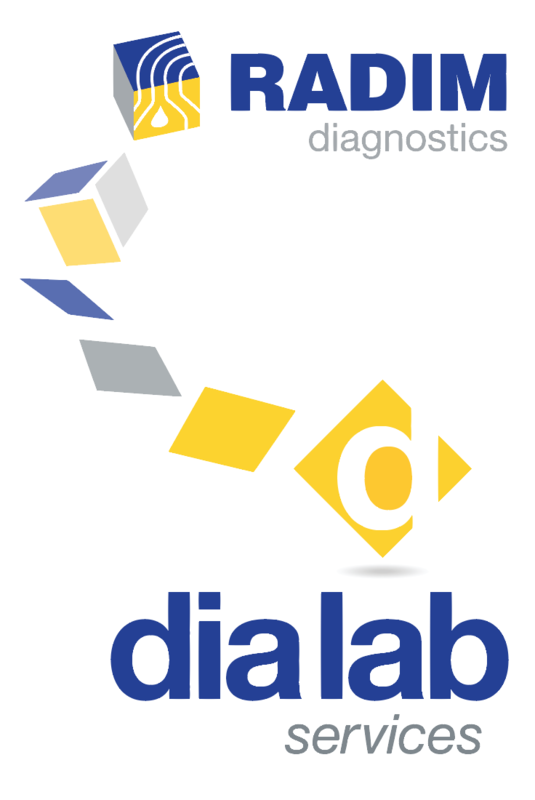 Infection Diagnostics – ToRCH | Dia Lab Services s.r.l. World Health organization has identi ed a number of congenital infections causing persistent structural changes in fetal intrauterine infection in a single complex, which included viral, fungal, protozoal and bacterial infections, and merged them in ToRCH-complex. Prenatal infections remain a serious problem of the modern medicine, despite the obvious successes reached last decades. Pathogens capable to cause such an infection widely circulate among the human population. In laboratory diagnostics of the fetal infections all spectrum of diagnostic methods is applied: from various variants of microscopy and pathogen isolation on cell culture, up to enzyme immunoassay testing and molecular-biological diagnostic methods (PCR, nASBA, etc.). But only diagnostics based on serological blood markers detection is simple enough and extremely important for fetal infections precaution at pregnant women. These methods include enzyme immunoassay (EIA) and other immunological analyses. only the results of a comprehensive serum research on speci c IgG and IgM antibodies and antibody avidity determination of class G, we can establish the woman immune status concerning fetal infections and to predict group and degree of risk. nowadays ELISA is a unique screening method, allowing to survey large population groups for de nition the risk of contamination by fetal infections and after vaccination immune status. Toxoplasma gondii is is an intracellular protozoan parasite which causes infections in both man and animals. Its primary host are cats, in whose intestine it accomplishes the sexual phase of its life cycle. In man, infection occurs mainly by ingestion of infected raw or underdone meat, or by strict contact with infected material, especially small cats. In man, toxoplasmosis is a rather widespread infection. Most infections, both in adults and adolescents, have a subclinical or extremely mild course. Rubella (RnA Togavirus) usually causes a mild disease, leaving the patient totally immunized. When acquired during pregnancy however, it may cause tremendous e ects on the fetus, especially in the rst term of pregnancy. Cardio-vascular injuries, deafness, chorioretinitis, brain and growth retardation are some of the damages caused by the virus on the fetus. Rubella is less infectious than the Measles virus, which explains why a signi cant amount of women in age of puberty does not contract this disease: about 10-20 % of fertile women not subjected to vaccination, are susceptible to the Rubella virus. Cytomegalovirus (CMV) is a virus of icosahedral shape, 180-250 nm in diameter, belonging to the Herpes Viruses family. The Virus has a cytopathological e ect, with enlargement of the host cells and evidence of cytoplasmic as well as nuclear inclusions. Currently CMV is considered the major biological agent which causes congenital anomalies in consequence of intrauterine infections. About 2% of pregnant women contract primary infection or reinfection, whereas 10-20% of new-born babies with CMV congenital infections show signi cant injuries to the central nervous system.